Q: Why does mainstream Christianity keep Sunday holy, even though the seventh day (Saturday) was the only day called “holy” and “blessed” by God in Genesis and in the Ten Commandments? A: Good question Brandon, and I have a lot of friends who believe that we should keep Saturday holy rather than Sunday. As a matter of fact, many of these friends write me letters and encourage me to look at the matter again, to try to understand their viewpoint. 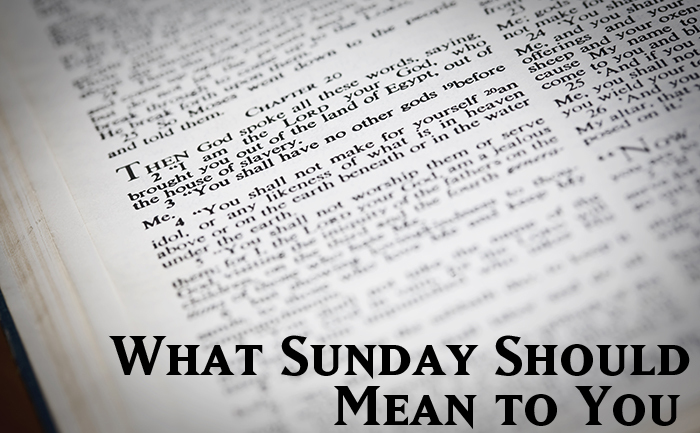 Looking at what the early church did, they evidently did keep Sunday holy. They met the first day of the week. Furthermore, in Romans 14 Paul says, “Some esteem one day above another, others esteem every day alike. Let every man be fully persuaded in his own mind.” This seems to say, very clearly, that the Sabbath laws no longer apply. If you do keep the Sabbath, by the way, you have to keep all of the laws that go along with the Sabbath. 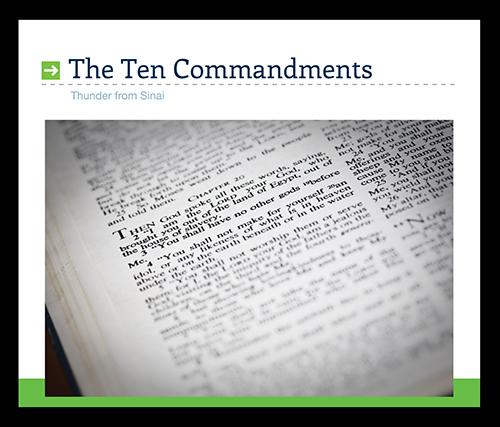 Such as “don’t go a Sabbath day’s journey, or beyond a Sabbath day’s journey.” There were certain laws as to what you could and couldn’t eat. All of those should be kept because they are all a part of the Sabbath observance. Seems to some of us that, under grace, what God has done is to set aside the Sabbath as the day for worship, and give us Sunday to commemorate the resurrection of Jesus, and that day (Sunday) then became the day that the early Christians celebrated. And when you stop to think of it, you realize that it’s indeed a much better picture of grace than the Old Testament where you have those detailed laws for the Sabbath. So continue to study it. There have been many books written on the subject, and it’s still controversial. But I just wanted you to know that I believe that Sunday is the day that we should set aside for the Lord in worship, prayer, and service. I need some direction for a matter with my nephew. He doesn’t think social nudism is a sin. When will the Second Coming of Christ happen? And what events will happen around that time? At one time when I was a teenager I felt I had blasphemed the Holy Spirit, and now I wonder if I’m able to be saved.